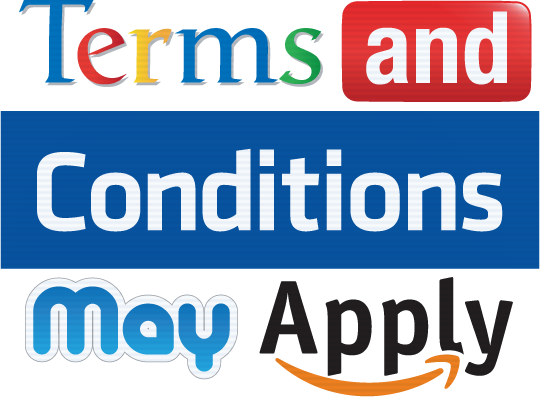 TERMS AND CONDITIONS MAY APPLY opened this summer in theaters to critical acclaim and is now currently available on VOD. For more about the impact of the film, director Cullen Hoback wrote a guest column for The Guardian about how we are losing our battle with digital privacy; a battle we didn't even know we were fighting. On October 29th, a special screening on Capitol Hill hosted by Congressman Justin Amash occurred. Over 100 staffers and members of Congress attended responding to the requests of 20,000 people. asking they get educated on privacy. A panel discussing how to reign in the NSA's activities followed, which included whistleblowers Thomas Drake, Russ Tice, NSA whistleblower attorney Jesselyn Radack, and EFF Activism Director Rainey Reitman. The panel was moderated by director Cullen Hoback. This is part of a continuing effort to draw attention to the issue of online privacy infringement with lawmakers and www.trackoff.us has more details. Hosted by Congressman Justin Amash (R-MI) with panelists Thomas Drake (NSA Whistleblower), Russ Tice (NSA Whistleblower), Jesselyn Radack (whistleblower attorney), and Rainey Reitman (EFF), which also included a delivery of 20,000 petitions from constituents asking their representatives to view the documentary to better understand privacy concerns. Our right to privacy is disappearing, click by click. With TERMS AND CONDITIONS MAY APPLY, filmmaker Cullen Hoback tackles what may be the most pressing civil liberties issue of our generation in this blistering indictment of the surveillance-industrial complex. A riveting investigation into how we sacrifice our privacy for so-called free services like Facebook and Google, the film serves as an answer to Edward Snowden by showing how high the stakes are when we let corporations and the government track and store everything we do. And we agreed to all of it. With enlightening interviews from leading tech and consumer experts and so-unbelievable-they’re-almost-funny facts, governments and corporations are exposed for what they are legally taking from you every day. From stories about whistle blowers and investigative journalists to zombie fan clubs and Egyptian dissidents, this disquieting exposé demonstrates how every one of us has incrementally opted-in to a real-time surveillance state, and what, if anything, can be done about it. "The content of this quietly blistering documentary should rile even the most passive viewer"
"In inverse proportion to typically long-winded, inscrutable terms of service, the film is concise, direct and thoroughly engaging"
"Cullen Hoback efficiently amps audience paranoia about the purposeful erosion of privacy in the digital age"
"A quietly appalled we-really-oughta-do something documentary in the mode of Food, Inc. or An Inconvenient Truth"
"One of the most important and eye-opening films of the year, a brisk compendium of the ways the websites and web businesses we all use exploit our personal data"